We have many different jackets in our Daily Paper product range. Jackets are important to protect you against the cold, windy and rainy weather. With the jackets of Daily Paper you will love to wear a jacket beacuse they will still rock your outfit. 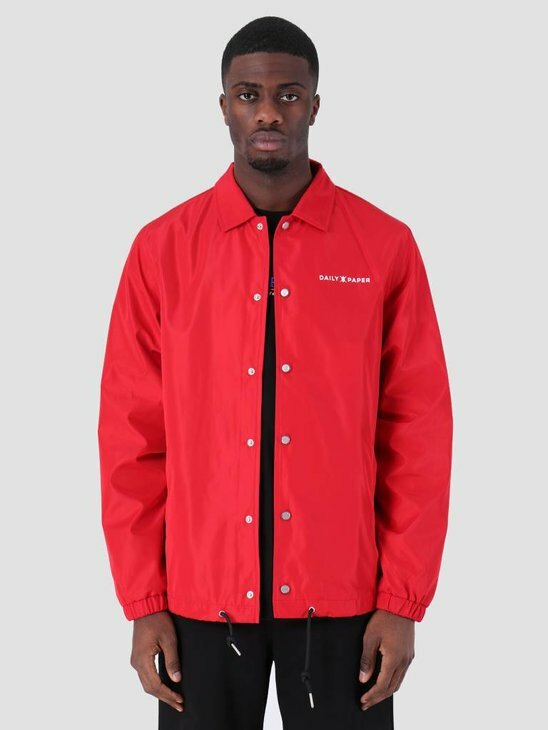 The perfect summer jackets are the Daily Paper Essential Coach Jacket in red, black, green and blue. These items are also available in our Daily Paper Essential shop! FRESHCOTTON and Daily Paper have a good cooperation and are both established in the same city, which is Amsterdam! 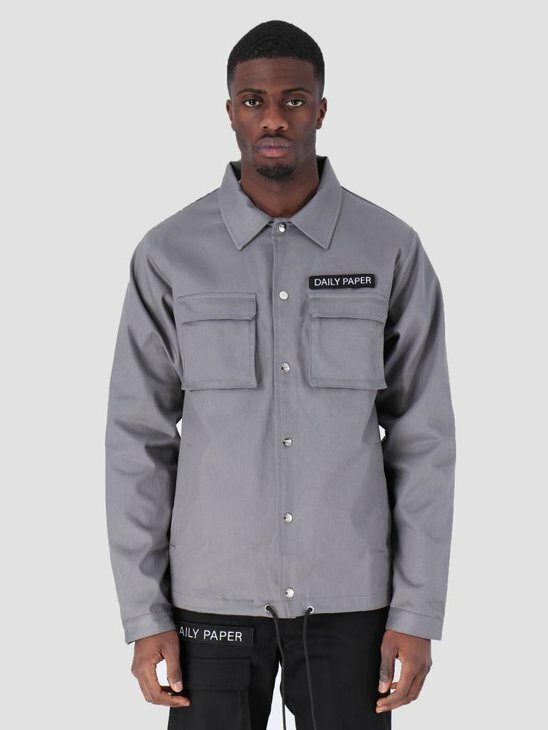 The Daily Paper items are unique and will complete your look. Examples of Daily Paper Jackets in our range are the Daily Paper Dune Jacket, the Daily Paper Dain Jacket and the Daily Paper Chip Jacket. 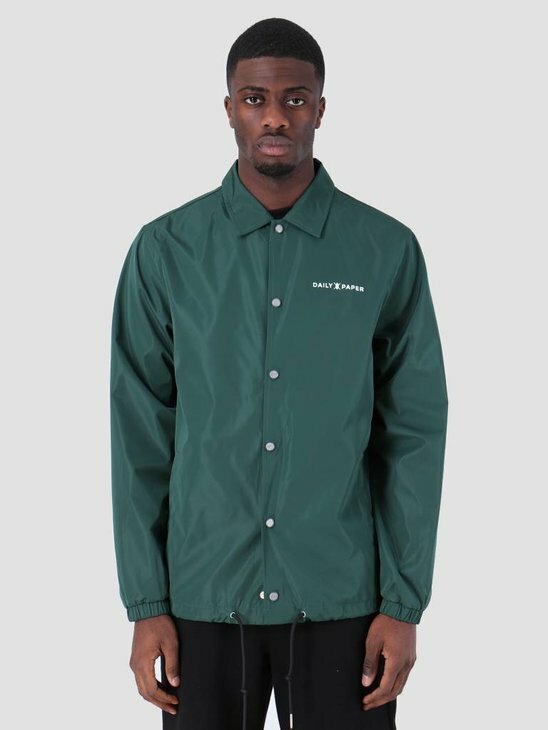 In addition to these unique jackets, we also have the classic Daily Paper Coach Jackets in the colors grey, green, beige, blue and black. 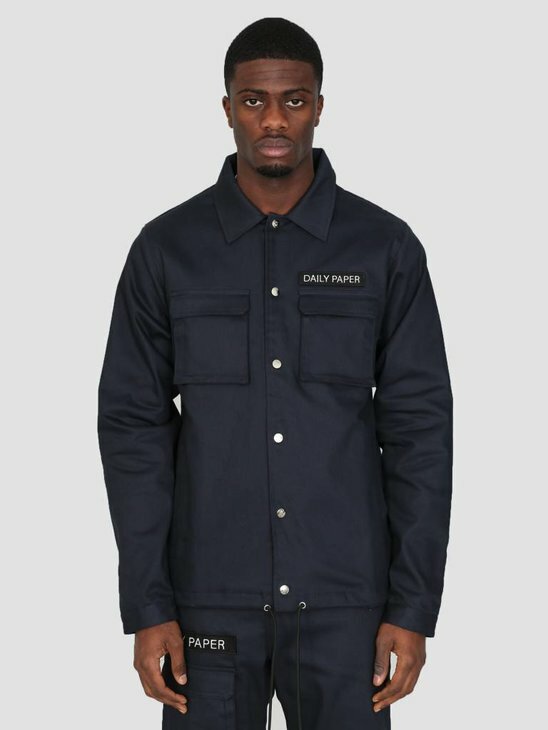 These jackets match very well with the Cargo Pants from Daily Paper that you can find in our Daily Paper Pants collection! 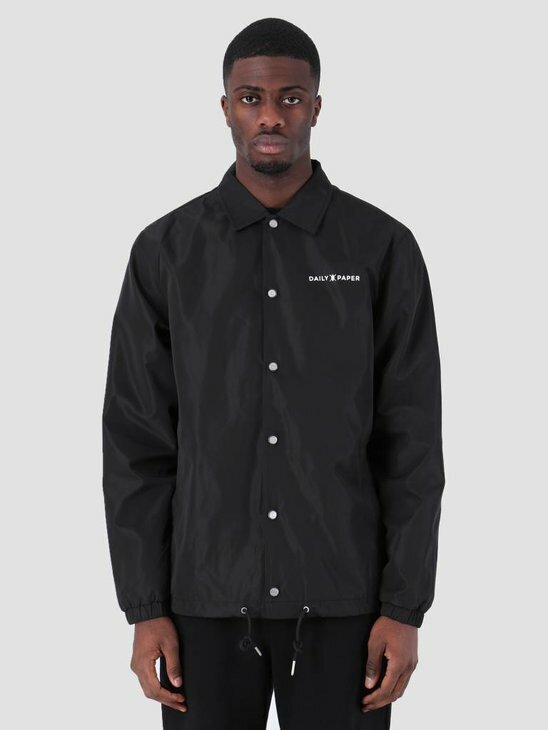 Are you going for a quiet basic look with the Essential Coach Jacket or just one of the unique ones like the Dune, Dain or Chip jackets by Daily Paper? With the Jackets by Daily Paper you can go many ways and there is a style for everyone. 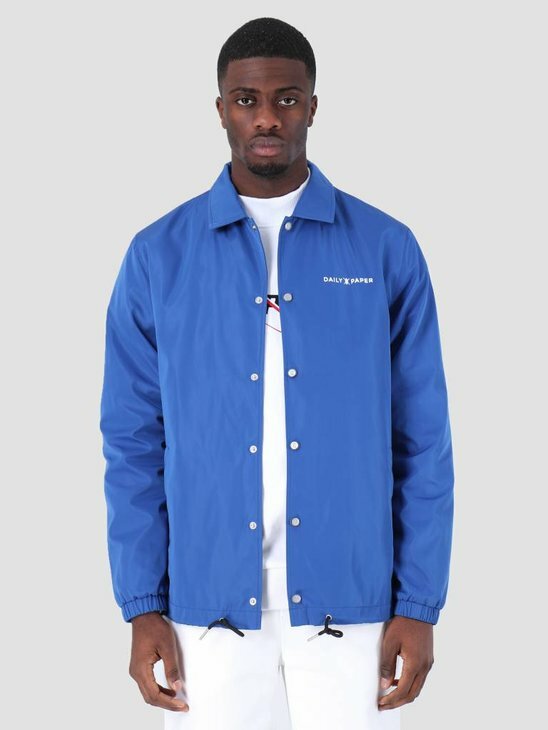 The slightly thick Coach Jackets are easy to combine with the many Daily Paper Pants in our range. 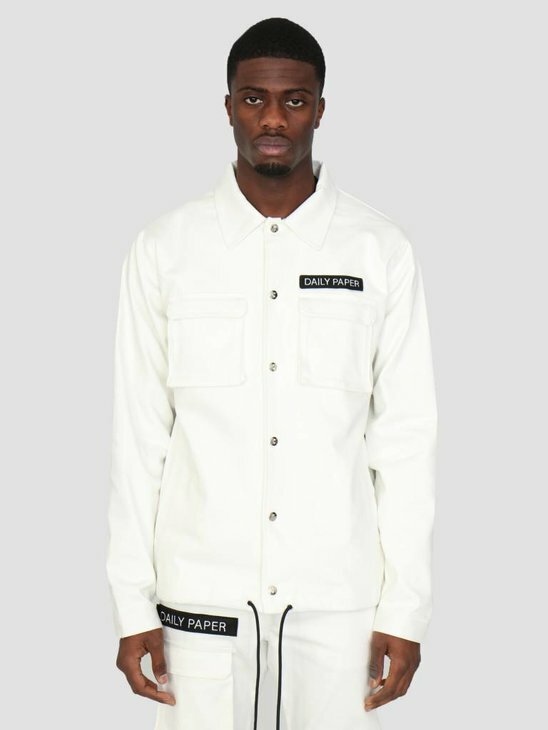 The choice is yours, shop your Daily Paper coat at FRESHCOTTON!